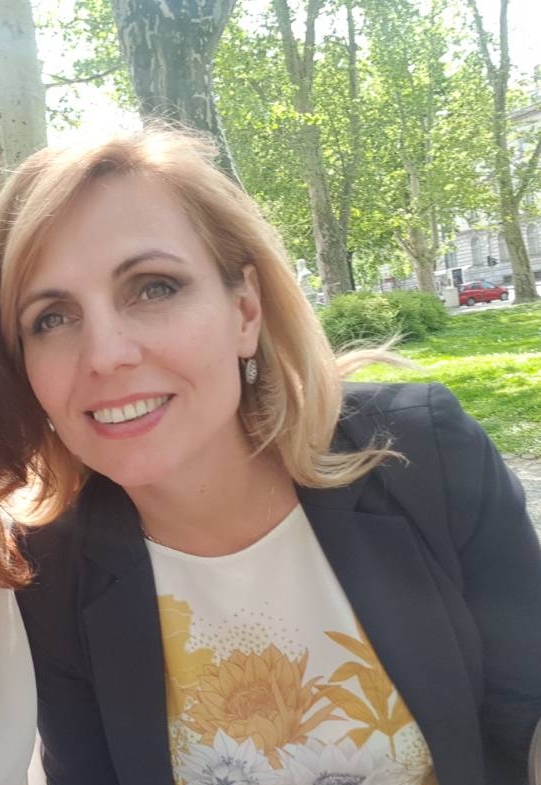 Shqipe Krasniqi, is a Senior officer for strategic planning, donor coordination and relation with CSO at the Assembly of Kosovo. In a way of strategic planning – is part of the group for advise, monitoring and reporting of the implementation of Strategic Plan of the Assembly. In close cooperation with SG advice the committees to harmonize their working plan with strategic plan, advise them to use the sources of international and local partners programs in the respective fields. In the area of donor coordination- serve as a focal point for support orientation based on assembly needs and documents. Prepare the project proposal and presented them in donor’s meeting. In the area of relation with CSO- is part of Forum on Parliamentary Openness, composed by MP’s, CSO-s, and Administration. It’s responsible for creating the professional, legal and logistical support for CSO to engage in the work of the parliament. In cooperation with them and MPS’s organize the annually conference and drafting the annual working plan on openness, transparency and partnership. The complexity of the work of the assembly and its administration looks for more focus and divide the responsibilities for none duplicated the activities among the partners, and keeping them always informed such is: OSCE, DCAF, UNDP, NDI, EU Office, and other relevant local CSO-s which are registered in CSO data base.